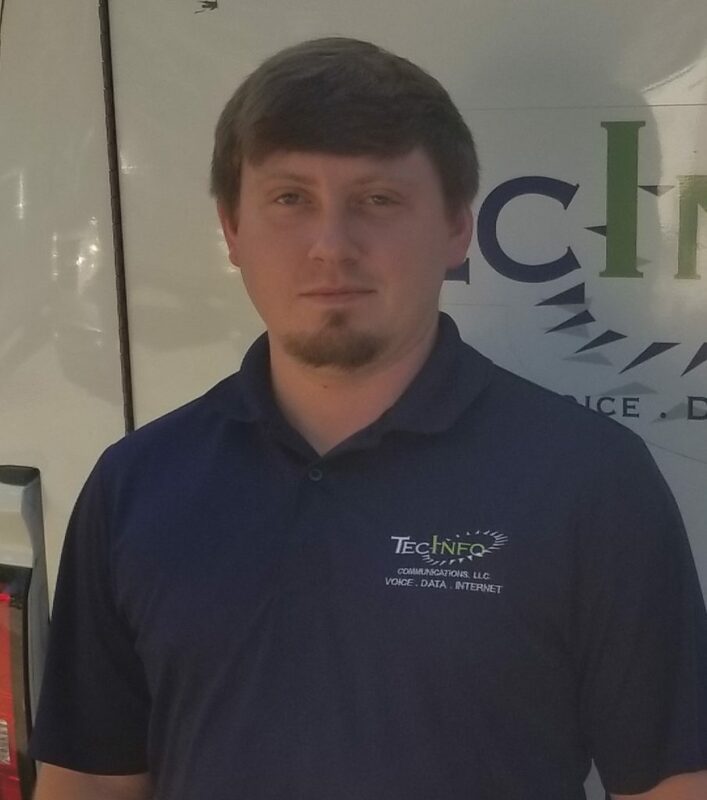 As a Network Engineer, Taylor manages the Wireless Network with the help of the TecInfo team. On a daily basis he strives for excellence and tries to deliver a great and consistent product to the customers. Taylor has been in the telecommunications field for 7 years and he enjoy’s the work. Taylor is not originally from the Delta but he was raised here he enjoy’s hunting and fishing.